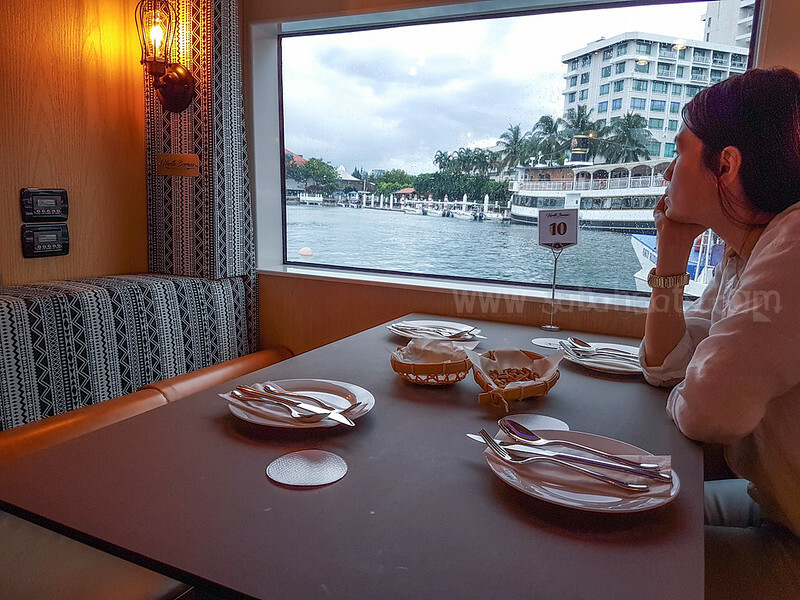 I remember looking at the dinner river cruise at Bangkok and wonder why we didn’t have this in Kota Kinabalu city. 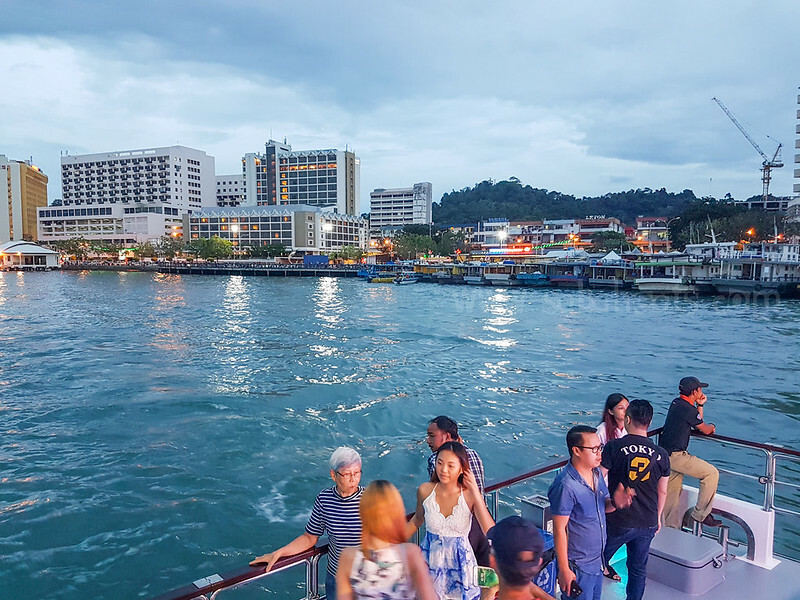 We have beautiful sunset and island surrounding Kota Kinabalu city which makes a perfect backdrop for the sunset cruise. 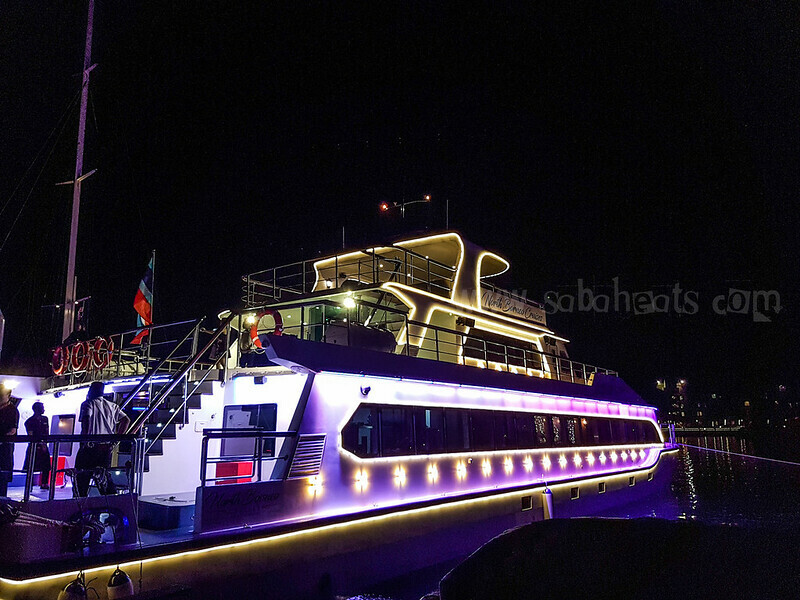 We are so excited to be invited to be the first batch of customers for North Borneo Cruise on 30th, 31st December, and 1st of January 2017. 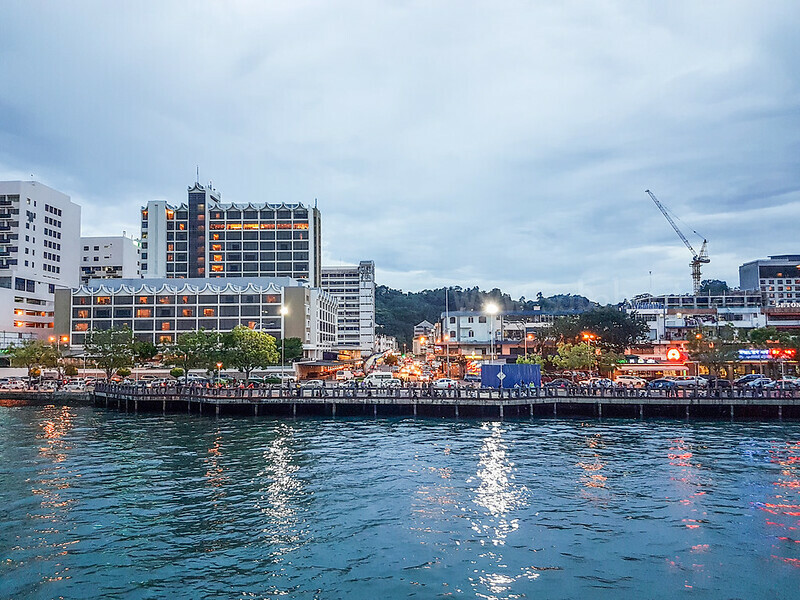 We choose to spend the last day of 2016 cruising on North Borneo Cruises and enjoy the evening cruising around Kota Kinabalu coastline. Lucky no. 10. 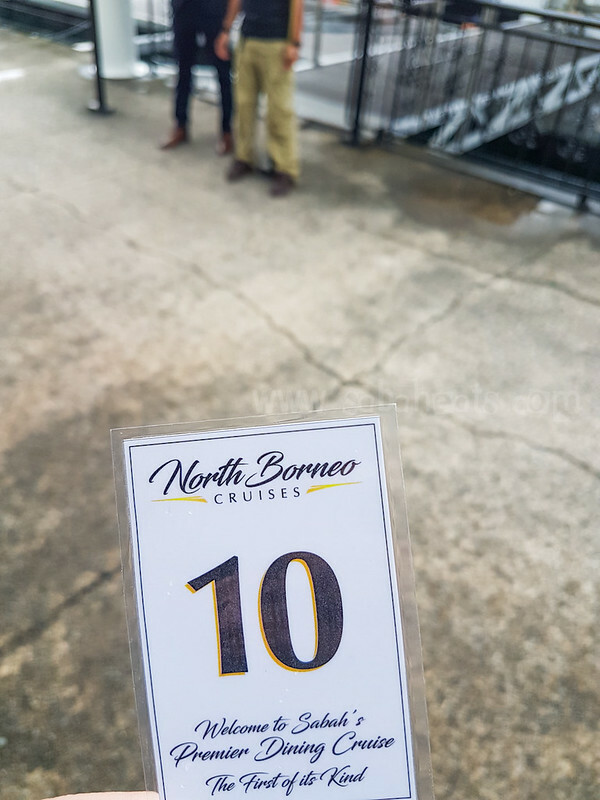 Our assigned table on board North Borneo Cruises. 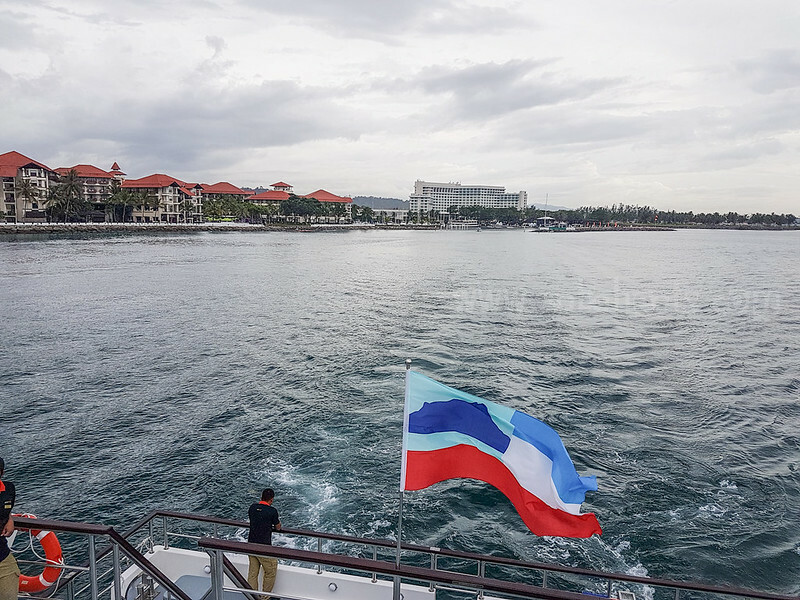 The meet-up point is at Sutera Marina Jetty. 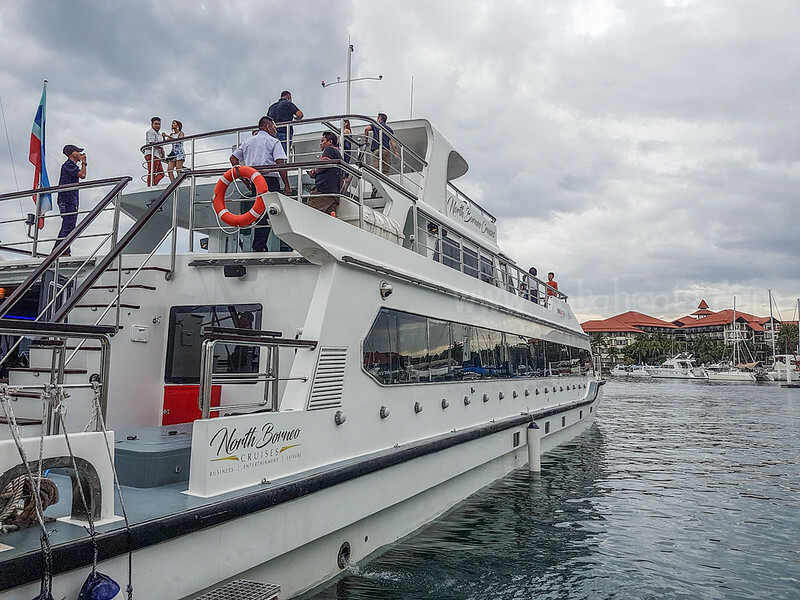 We arrive at the Jetty at 4.30 pm and welcome onboard by the friendly staffs. 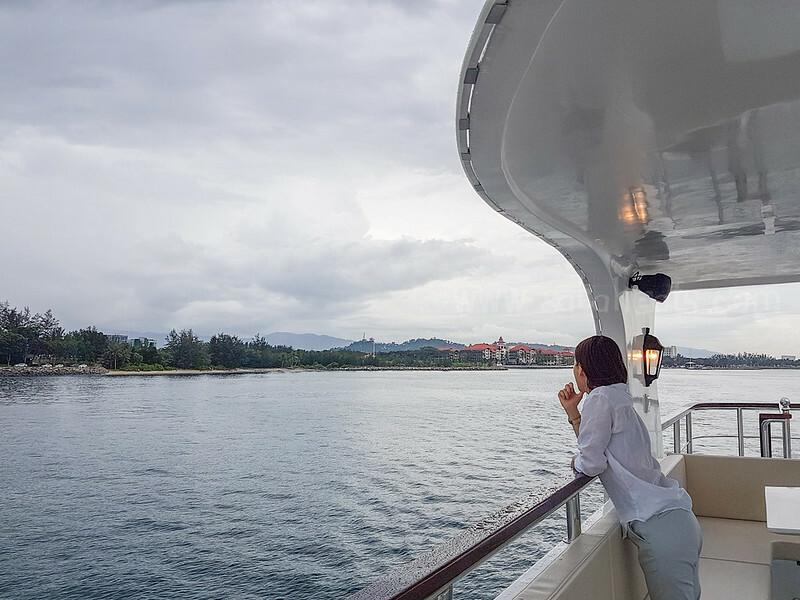 enjoying the view of Sutera Marina from the top deck while waiting for other guests to arrive. 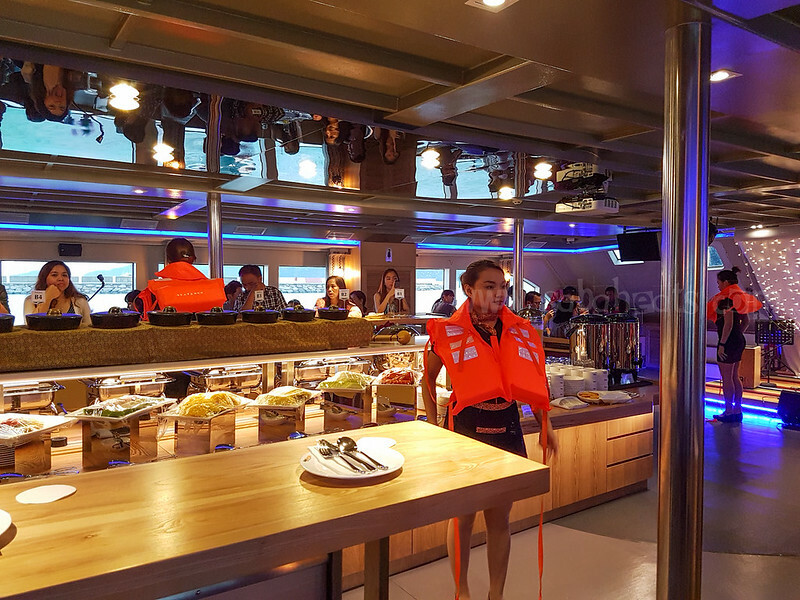 The Cruise is limited to 100pax per day and there are enough space for everyone to move around taking photos and enjoying the view from the upper deck. 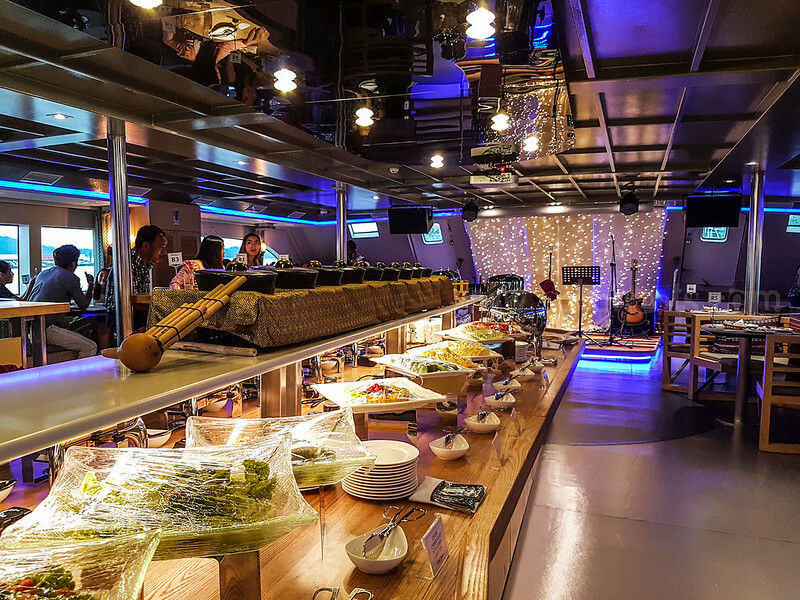 The restaurant North Borneo Cruises, Bornean Theme Restaurant Dining where the international buffet is served and the live band performs. 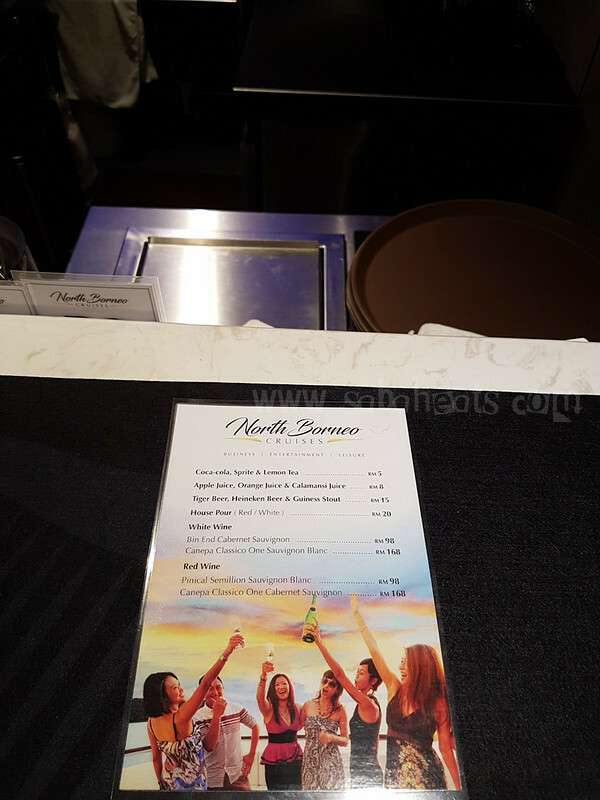 beverages and wine are available at affordable price. Guests are free to move around the shop after the safety briefing. 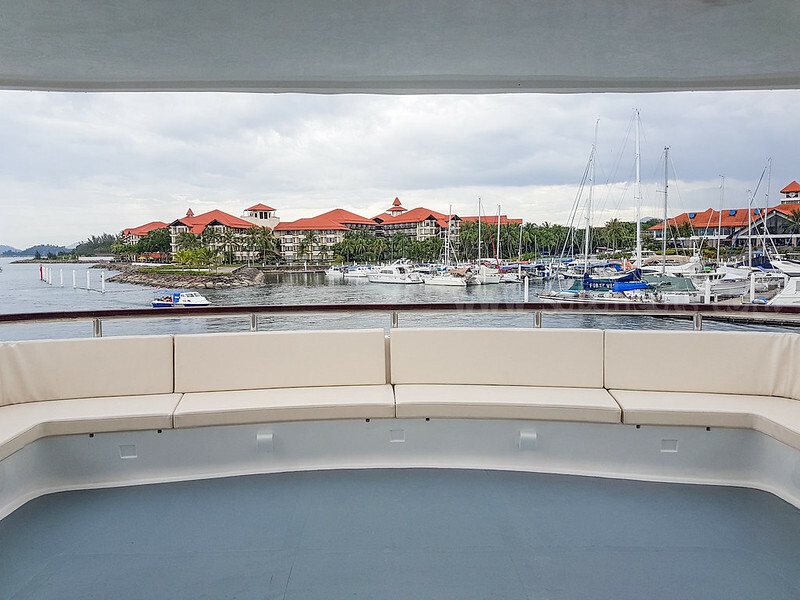 We move to the VIP deck to enjoy the view of Sutera Harbour and surrounding islands. 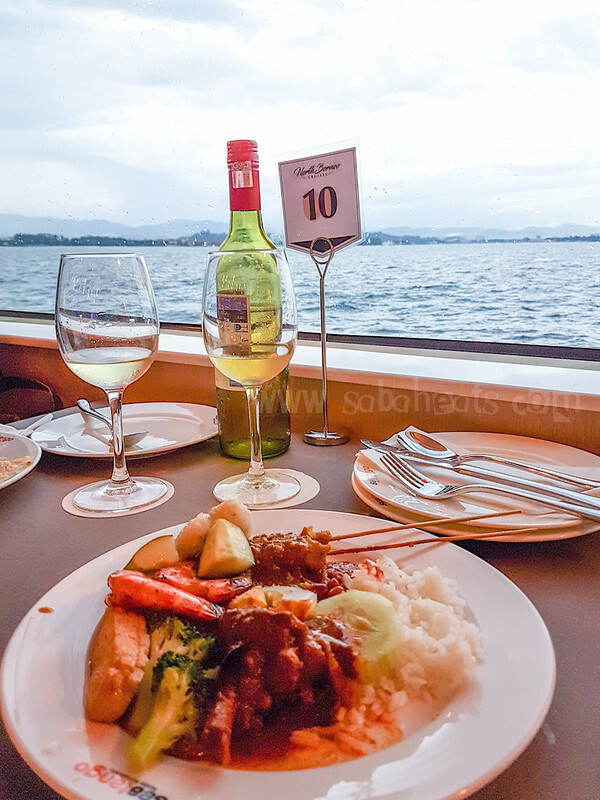 North Borneo Cruises offers scenic cruises around Kota Kinabalu complete with lavish dinners and buffet meals. 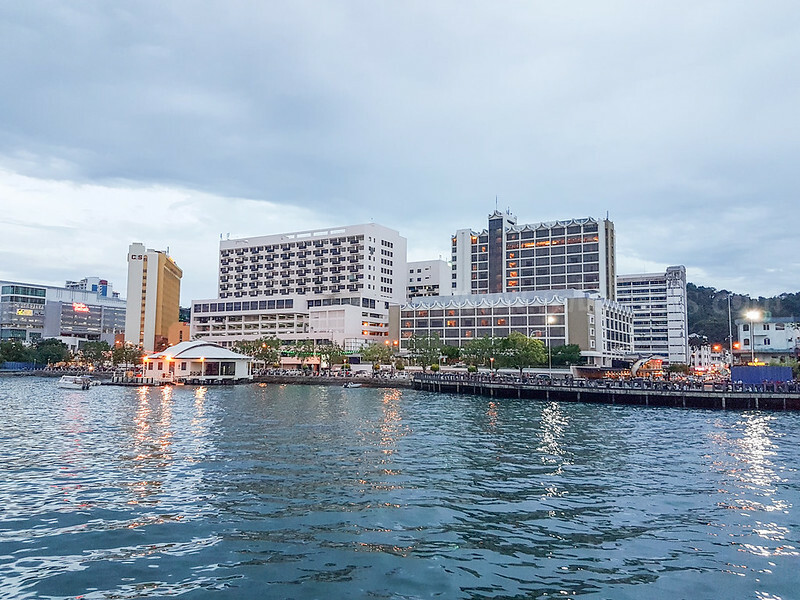 The cruise takes us pass by water villages and Tunku Abdul Rahman Marine park, enjoy the sunset while enjoying the buffet meal. 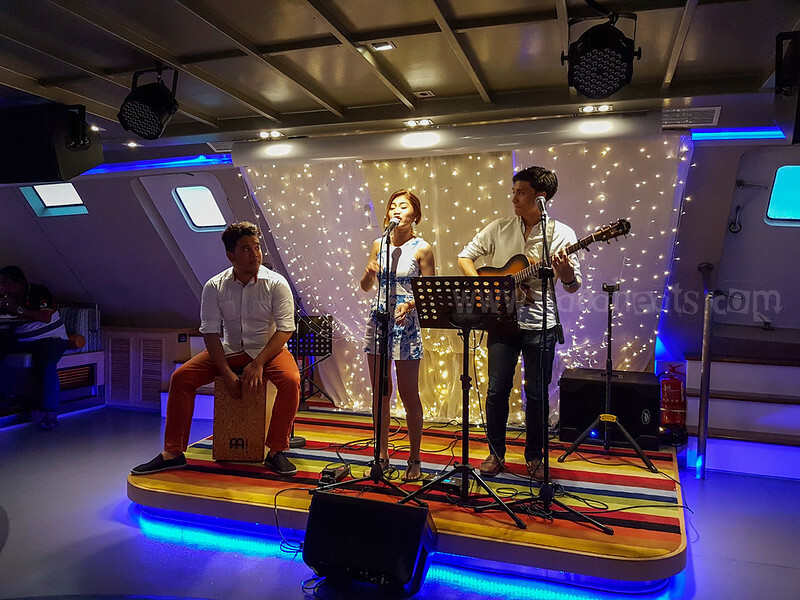 The local live band starts their performance as soon as the ship leave the jetty providing perfect soundtrack for the evening. 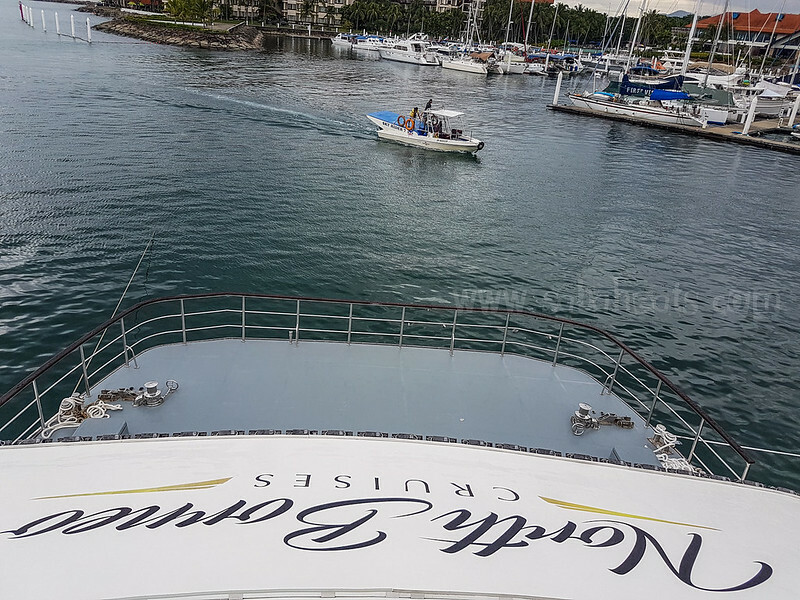 The tastefully lavish and modern décor gives an open air atmosphere and easily caters for up to 180 people over 3 decks on this spacious 28 feet catamaran. 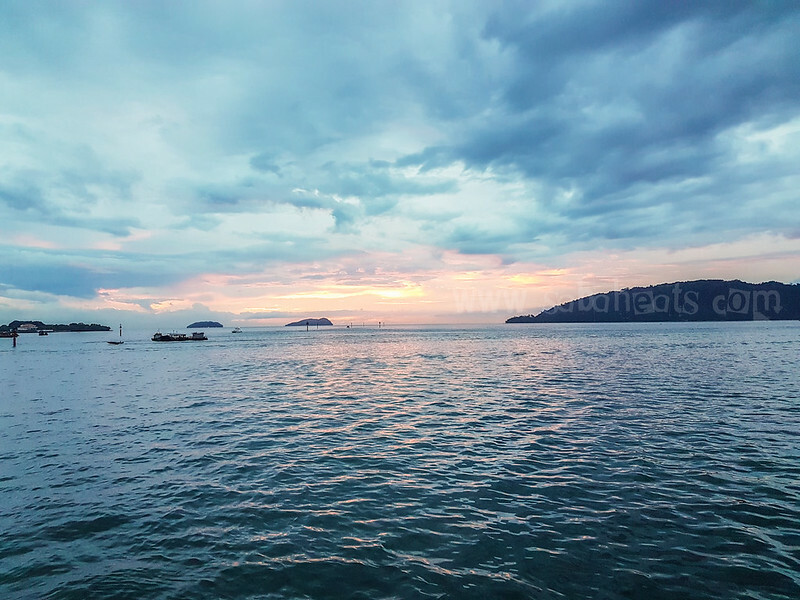 Sunset views from North Borneo Cruises. 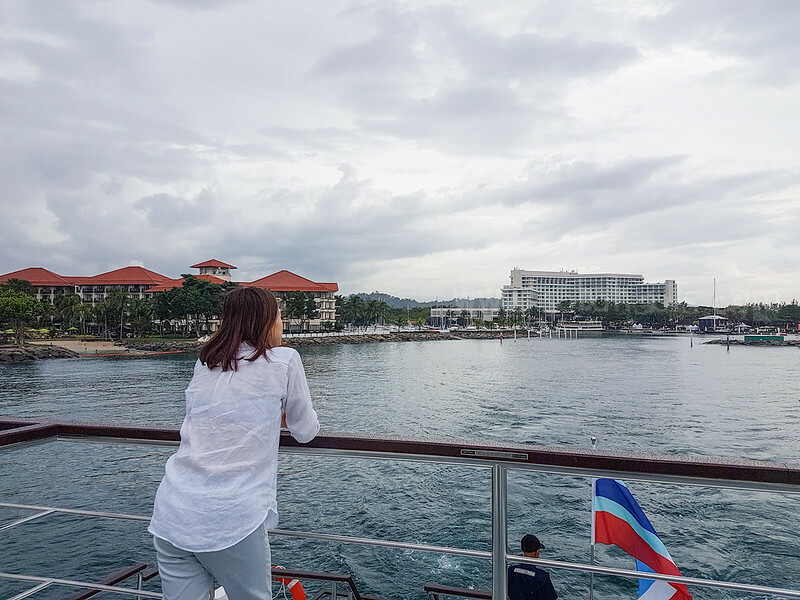 After the dinner at around 6.30pm, the ship cruise by Kota Kinabalu city waterfront and we get to enjoy the view of Kota Kinabalu city from the sea. 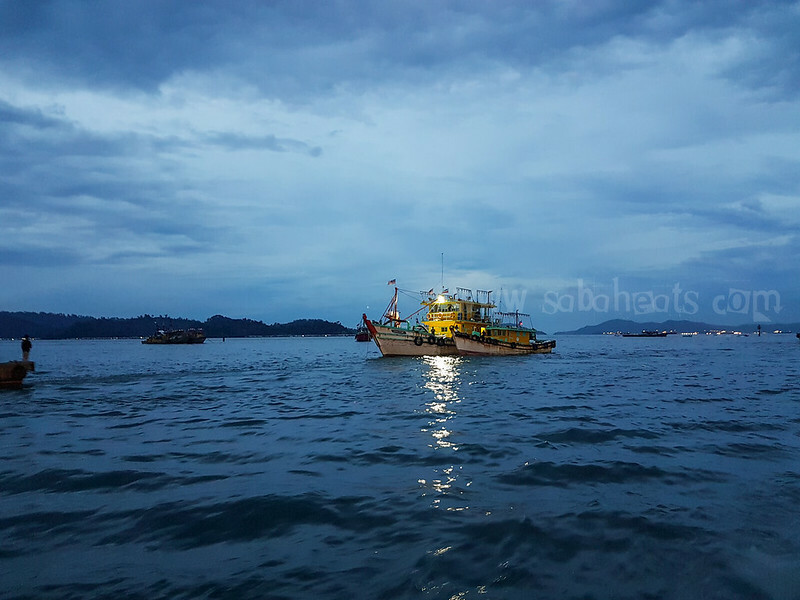 After 2 hours of foods, entertainment and taking lots of photos, We reached Sutera Marina Jetty at 7 pm. 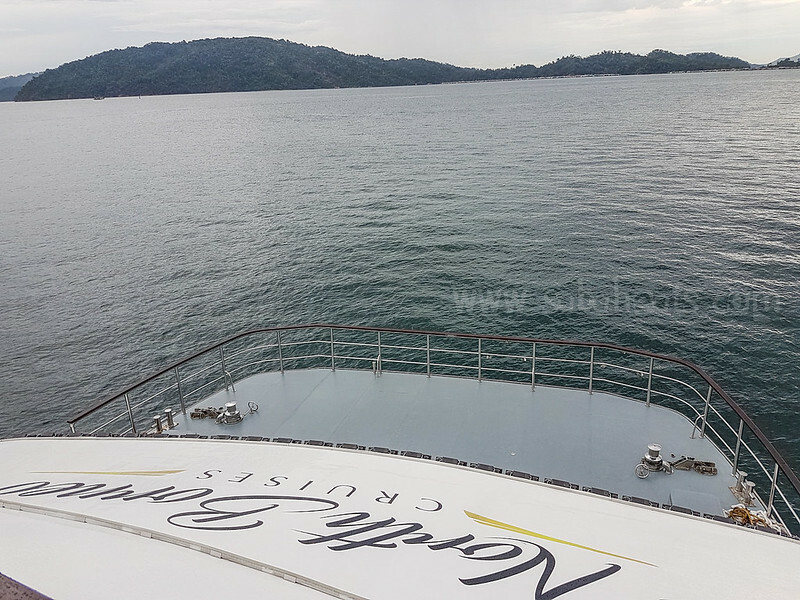 North Borneo Cruises offer a great way to enjoy the sunset and different view of Kota Kinabalu city and we have a great time cruising on board. 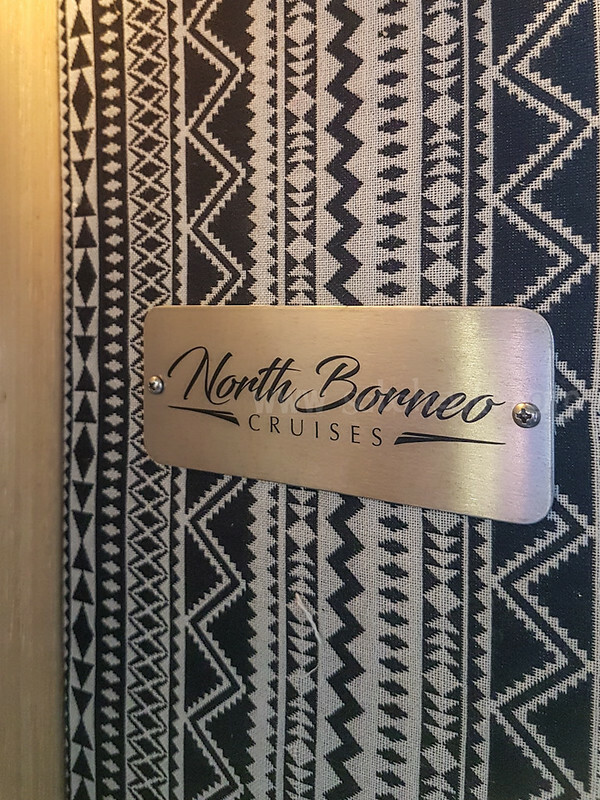 North Borneo Cruises starts their cruise regularly from mid of January 2017 onwards. 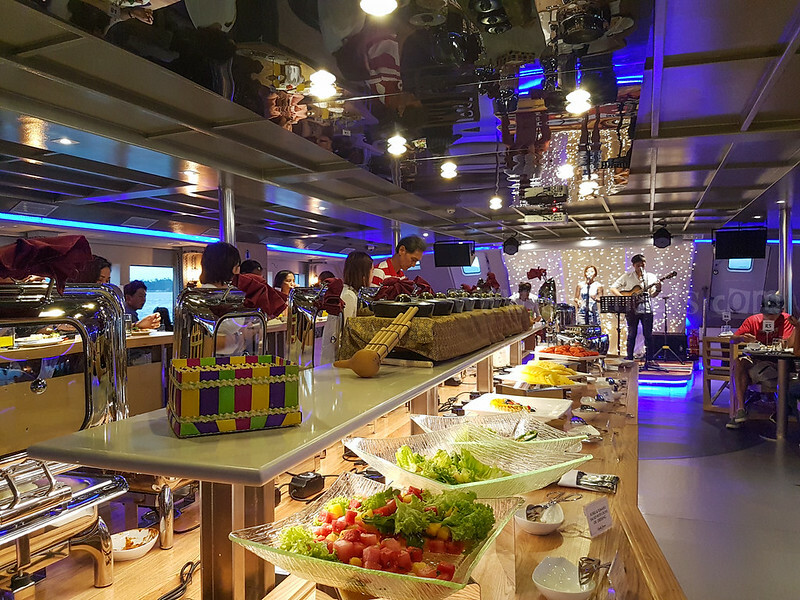 Tickets are selling for the special price of RM295 per person for an approximately 2hr Cruise inclusive of an International Buffet and Live Band performance.